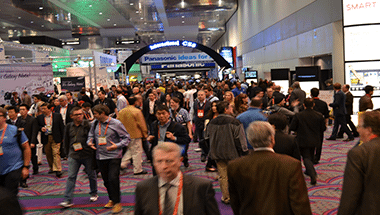 The 2014 International CES is just one week away. New product announcements are starting to roll in, and I'm putting the final touches on my schedule - or, should I say, preparing a final plan of attack to try to cover the most ground with the least amount of show rage. CES definitely establishes the framework for our editorial calendar each year. Some of the new products will hit shelves only a few weeks after the show. Others may not see the light of the day until late into the year, if that. And then there's everybody's favorite, "the prototype" - a product specifically designed to garner lots of oohs, aahs, and press coverage that may or may not ever exist in the real world of retail sales. Attendance at CES comes with the reluctant acceptance that you simply cannot see all there is to see. The show is just too big, and you will inevitably miss some cool stuff. The show's sponsor, the Consumer Electronics Association (CEA), tries to help call attention to some of the hot products in each category through its Innovations Awards. Many of the Innovations winners are announced prior to the start of the show, but some products are withheld from the early list so that the manufacturers have something exciting to announce at their press conferences. Not all of the Innovations winners are brand new products, either. If you'd like to see what products have already made the list, you can check them out here. A few examples from the audio and video categories include the Bang & Olufsen BeoLab 18, the Kaleidescape Cinema One, the Definitive Technology Mythos ST-L, the PRIMA Cinema system, and the Sharp WiSA Universal Player. As I wade through an inbox overrun with CES-related emails and browse the exhibitor list to figure out exactly what I need to see, I find myself asking the question, "What do I really want to see?" What products and trends do I hope will have a prominent place at this year's show? Here's my list of the top three. We already know that Ultra HD TVs will be everywhere this year. That won't be surprising news. What I hope to see alongside those TVs are some Ultra HD source devices that have progressed beyond the prototype stage and will actually hit shelves in the coming year. Server-based media players that allow you to download UHD movies are the most likely to appear. 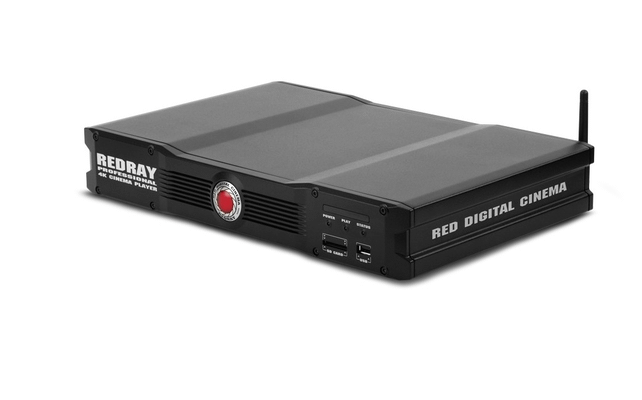 In fact, there are already a couple on the market, in the form of the $1,750 Redray player and the $700 Sony FMP-X1, which is another Best of 2014 Innovations award winner. Unfortunately, the Redray player is extremely limited in content right now. With the Sony player, you have access to content through Sony's Video Unlimited 4K service, but the player only works with Sony UHD TVs. I want to see some UHD players that are compatible with any UHD TV yet still include access to a meaningful amount of content. Less likely, although still possible, would be the announcement of a disc-based UHD player. At the least, we can hope that somewhere amidst all the CES chaos will come an announcement that a Blu-ray and/or broadcast UHD standard has been finalized, paving the way for those products maybe even by the end of the year. Continue on to Page 2 to read about More OLEDs at LARGER sizes . . .